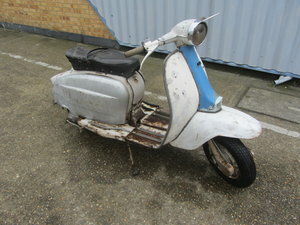 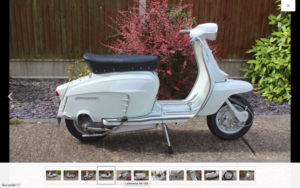 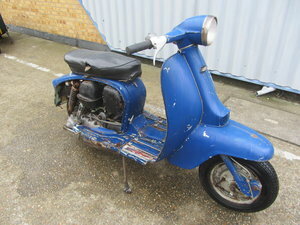 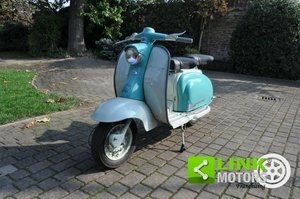 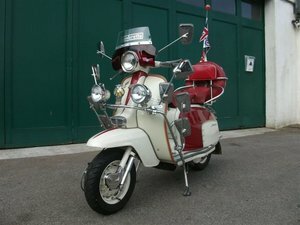 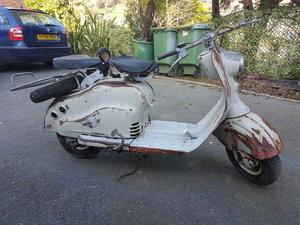 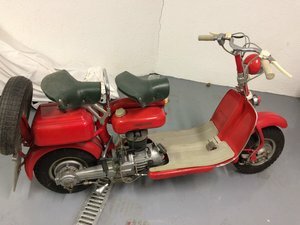 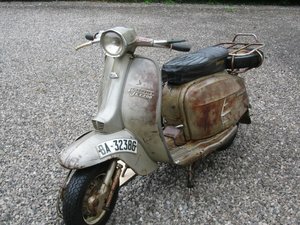 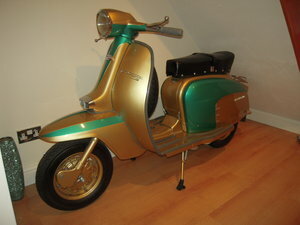 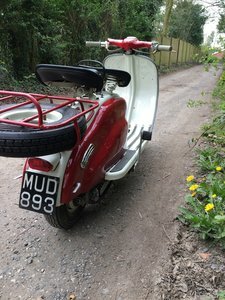 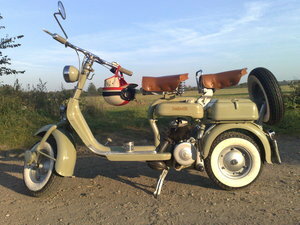 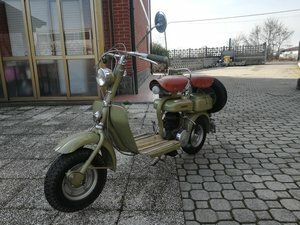 1967 Lambretta 125, with all “Mod” cons!!! 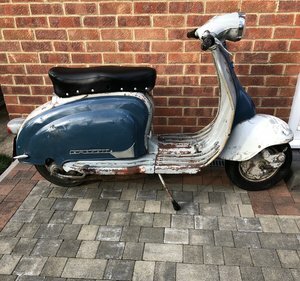 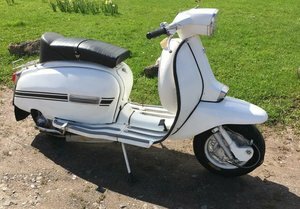 Lambretta LD150 1958 original uk bike original reg number, restored in the 1990s dry stored since runs very well looks supurb would make a fantastic advertising feature. 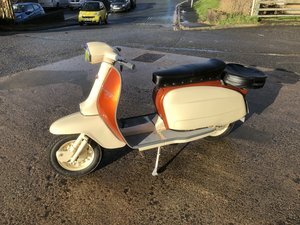  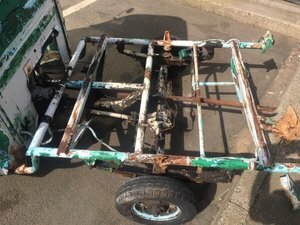 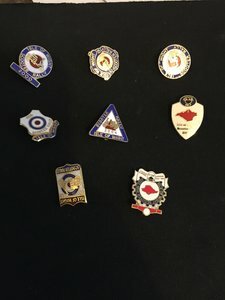 Can deliver at the asking price in the uk.